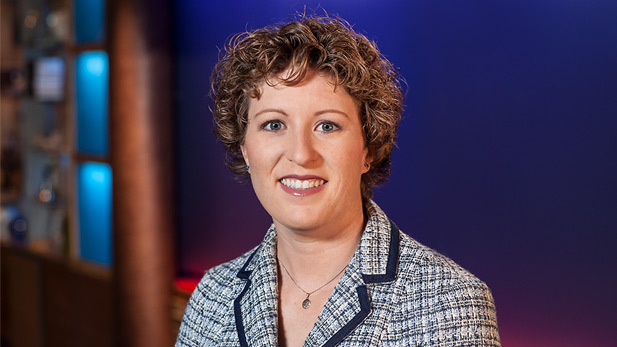 Andrea Kelly began her career in journalism in Tucson in 2005. She worked at the Arizona Daily Star for six years, covering city and county government and transportation. In 2011, she became a radio news reporter at Arizona Public Media, again focusing on local government and politics. For three years, Andrea produced and hosted the AZPM television program Metro Week. She is now the News Director at AZPM, working with a team of journalists to deliver the news of the day, plus in-depth features about the issues that impact the Southern Arizona community. The team works in audio, video and web.